Angry Birds continues to dominate worldwide App Stores, the popular game has now surpassed 10 million App Store downloads. Whilst that figure is impressive alone, it only accounts for paid downloads. If you were to factor in the number of paid and unpaid downloads, across all smartphone platforms, Angry Birds has been downloaded over 30 million times since its launch in 2009. That beats Michael Jackson’s Bad, and Pink Floyd’s The Wall. Released just last week, Angry Birds Halloween Edition has smashes the one million downloads barrier and with completely new levels for gamers to enjoy, it’s doubtful downloads will slow just because Halloween has passed. 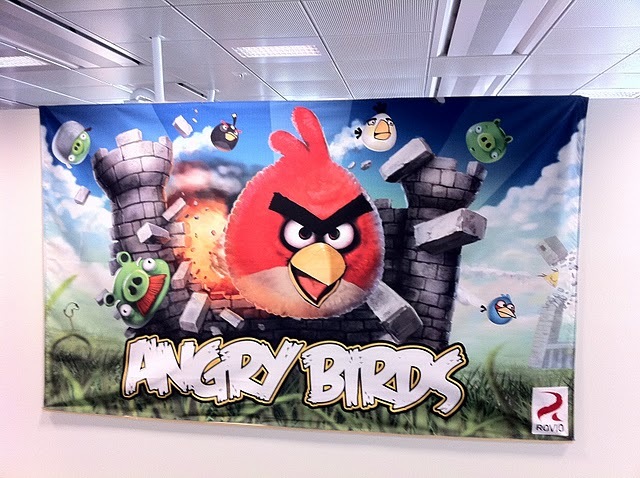 With the Angry Birds plush toys available just in time for the holiday season, Rovio is set for a very successful final quarter. Read next: Any App Can Now Read, Write to, and Search Facebook Places.